Trying a little sketch art to wind down from a hard day of work. It relaxes me. To me, it's eyes are begging for a ride, Frank. Amazing that a sketch is able to create such a mood. Shows your versatility. 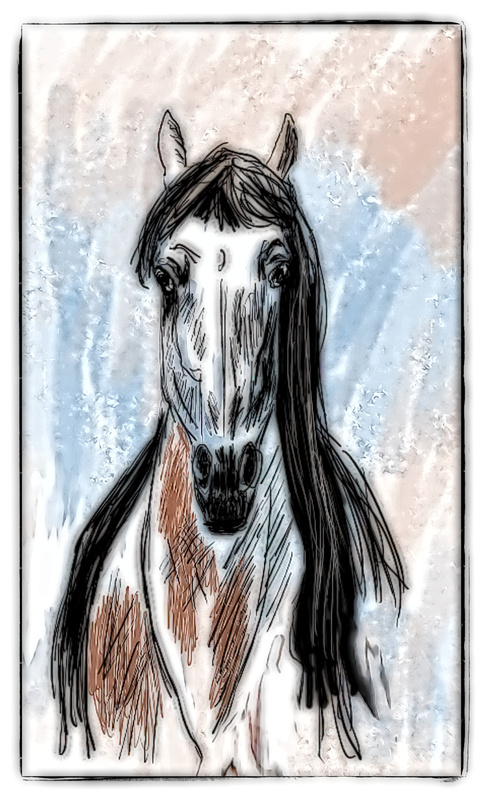 It's like you were thinking of a beautiful women and drew a horse Frank Great drawing as usual.